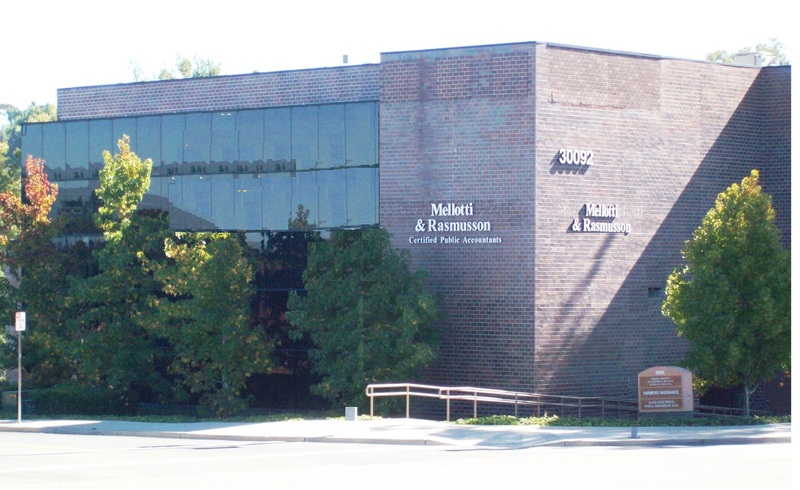 Mellotti & Rasmusson is a blending of two practices that have been located in Laguna Niguel for a combined 40 years. We are a group of certified public accountants that strive to provide our clients with the most professional and knowledgeable services possible. Our services are offered to small, medium as well as expanding businesses and individuals. We focus on tax return preparation, tax planning, tax audit representation, financial and estate planning, business consulting, and accounting services. We work as a team to bring you the very best of our combined experience and knowledge. 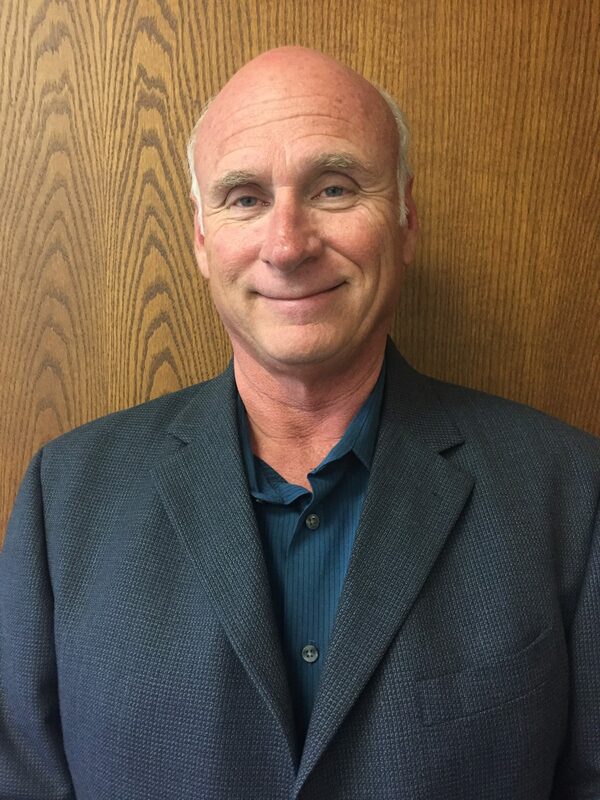 John is a 37 year resident of Laguna Niguel who became a CPA in 1988. With over 30 years of experience in public accounting, John began his accounting career working in the Los Angeles office of Pricewaterhouse, a multi-national CPA firm, performing audits of large closely-held companies associated with the real estate industry. John spent a few years working for a local manufacturer before transitioning into the field of public accounting. 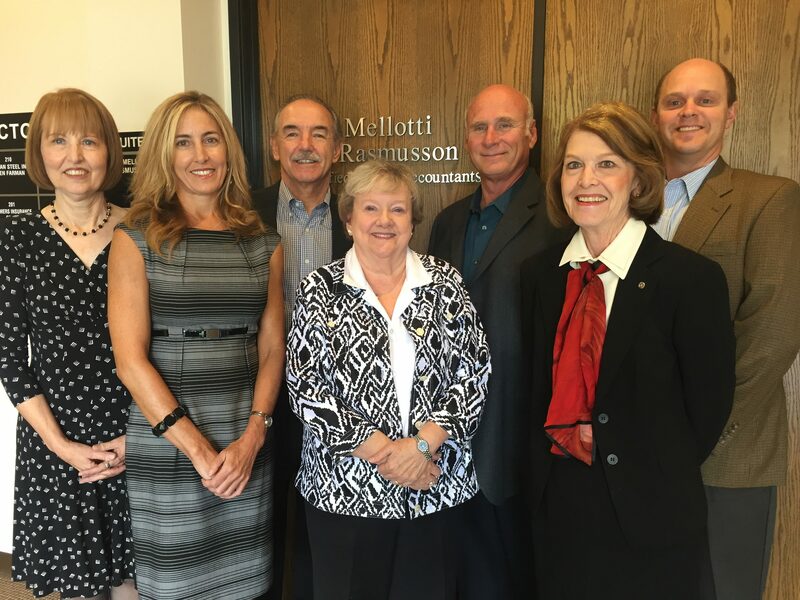 In 1992 he and his wife, Judy, started and built a successful accounting and tax practice located in Laguna Niguel. As someone who is interested in the professional development of CPAs, John became involved with the Orange County Chapter of the California Society of CPA’s, and for three years served as co-chairperson of the Cal Society’s Sole Practitioner Committee. John’s has a very diverse client base and has substantial experience in real estate, manufacturing and professional service industries. His experience with real estate transactions has led to an expertise in assisting clients with Section 1031 exchanges. John truly enjoys working with clients and spends a great deal of time consulting with individuals and corporate owners in the areas of estate and tax planning. Additionally, John represents clients before the IRS, FTB and other taxing authorities. John believes in the value of building strong client relationships and takes the time necessary to assess how best to reach the goals and objectives of each client. Bob is currently a partner with Mellotti and Rasmusson. Bob teamed up with John Mellotti in 2003 to create a CPA firm that could assist local businesses that were looking for growth and success. Over the 30 years that he has been in public accounting he has advised 100s of business in starting, growing, maintaining and transitioning themselves into successful operations. He has held the role of CFO, Controller and Board Member of multiple national companies for his clients. Bob Rasmusson was Co-Founder and CFO of Total Dental Administrators, Inc. headquartered in Utah, Total Dental Administrator Health Plan of Arizona and Dental Management Administrators. He is recognized for the successful start-up, development and growth of multiple companies in multiple states. Total Dental Administrators, Inc. and its affiliates were sold to Blue Cross Blue Shield of South Carolina after successful negotiations that created a win-win situation for all parties involved. 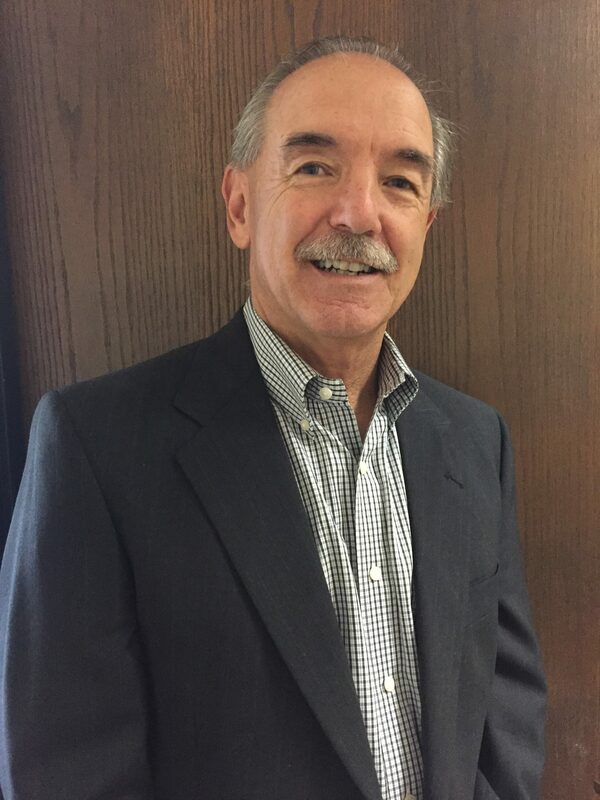 In his current role with Mellotti and Rasmusson, Bob has concentrated much of his efforts assisting individuals with their personal tax matters. This has included considerable work with trusts, estates and probate accounting. Jeremy has over 15 years experience in public accounting. 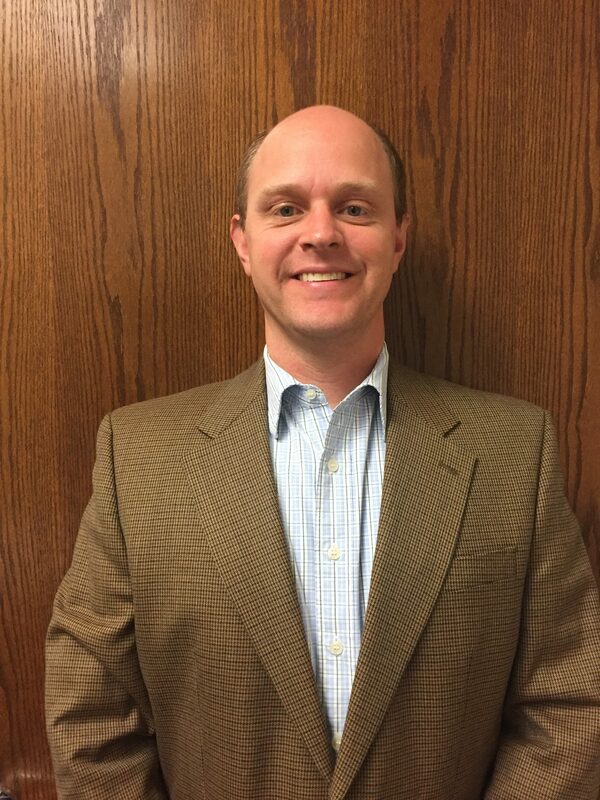 He started his career working with the large national CPA firms but has chosen to build his practice around the smaller firm profile that allows him to work one-on-one with his clients giving him a better understanding of both their wants and needs. His background primarily consists of servicing clients in the area of tax consulting and compliance at the federal, state and local levels. This includes work representing clients in taxing authority audits and examinations. His experience in the commercial/residential/mixed use real estate, hospitality, venture capital and biotechnology industries give him a unique understanding of a variety of issues that business face today. Jeremy has also spent much of his career assisting individuals with their personal, trust and estate tax returns. He is a generalist with a wide range of experience that helps him merge the needs of the individual and their business. Susan is a seasoned Accounting, Tax and Business Professional. With over 30 years of experience, Susan supports individual and business clients with accounting, payroll, complex tax preparation, foreign tax filings, tax research and tax planning. In addition, Susan is recognized for her in-depth knowledge of commercial business and accounting software systems. Her knowledge of Compliance with Federal and State regulation are maintained by extensive continuing education. Originally from Philadelphia, Pennsylvania, Susan currently resides in Mission Viejo. 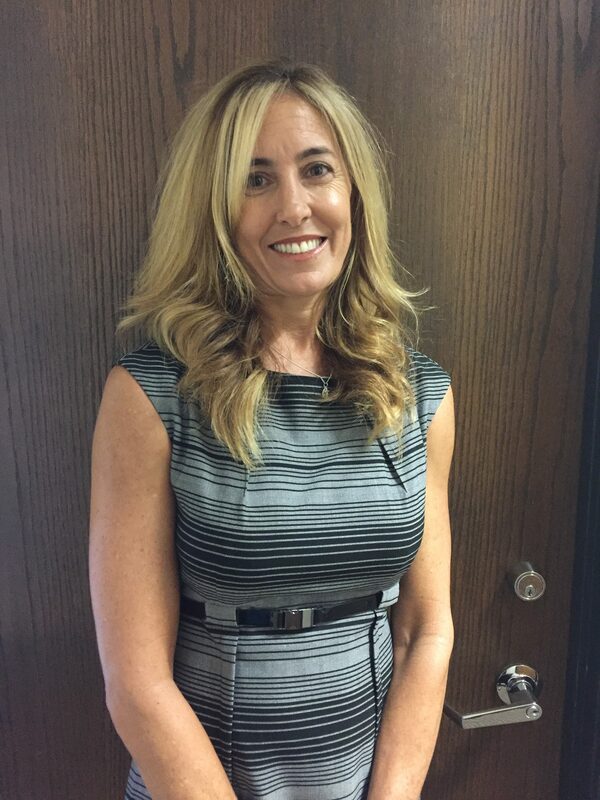 She holds a Bachelor of Science Degree in Accounting from Kean University and is an “A” license CPA in California. 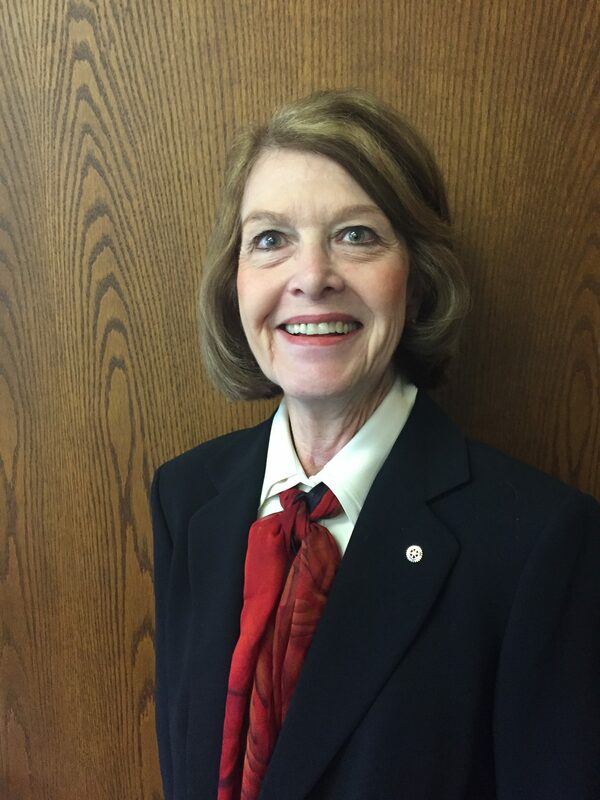 She is also a member of the California Society of CPA’s. 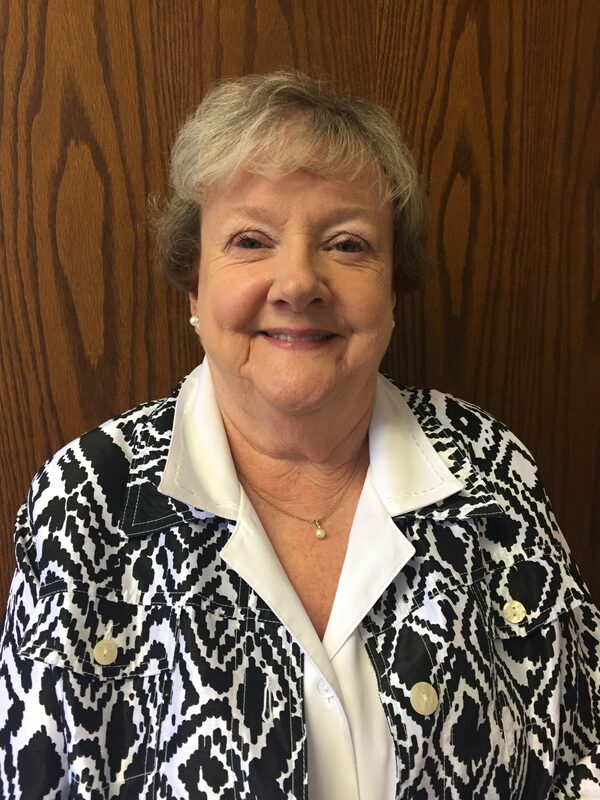 Marilyn has over twenty-two years of experience in public accounting. She has extensive experience in the area of estates and trusts and coordinates with attorneys in providing fiduciary accounting for her clients. She also prepares estate and fiduciary income tax returns and provides assistance to clients in identifying and carrying out the terms of trusts as set forth in the underlying trust documents. Additionally, her expertise includes planning and performing attestation engagements and has considerable experience with performing reviews and compilations of closely-held companies. Although Marilyn was born and raised in the Midwest, she is a long-time resident of South Orange County. In her spare time, she enjoys her participation in the Rotary Club of Laguna Niguel, a community service organization. Christine is a seasoned Accounting and Tax Professional. With over 20 years of experience, Christine supports individual and business clients with accounting, payroll and tax preparation. In addition, Christine is recognized for her in-depth knowledge of QuickBooks. As a highly proficient user, she tutors and supports client’s bookkeeping, report writing and technical issues throughout the year. Christine currently resides in Mission Viejo. She holds a Bachelor of Arts degree in Accounting from California State University, Fullerton.